On Sept. 2, a tarp covering part of the Liberty Bridge in Pittsburgh caught fire during repair work. The flames enveloped a steel beam that buckled and nearly caused the entire 88-year-old structure to collapse. A town already racked by hard-to-navigate streets and limited access into downtown was then thrown into mass chaos for more than three weeks while the bridge was closed and workers frantically fixed the damage. The reopening was delayed multiple times, and the construction company was fined $8,400 each hour the span remained closed. By the time the bridge finally opened, the penalty had reached over $5 million, not to mention the unknown cost of Yinzer (A.K.A. Pittsburgher) angst and fury. This whole situation not only epitomizes the disaster that is America’s aging and disintegrating infrastructure, but it also symbolizes the horror of a possible Donald Trump presidency. Trump says he’s going to make America a country that makes things again and those things will be used to rebuild what he calls the nation’s “horrible, horrible third-world” infrastructure. The problem is that his infrastructure improvement plan, like his economic restoration plan and all of his other so-called plans, is a giant fail. And his past business practices are proof that it’s a fail. Trump says a lot of things, and he declares them to be the best things, the greatest things, like how he’s going to bring steel back to American cities like Pittsburgh. He’s had countless chances to do this and put his money where his mouth is. Yet he hasn’t. 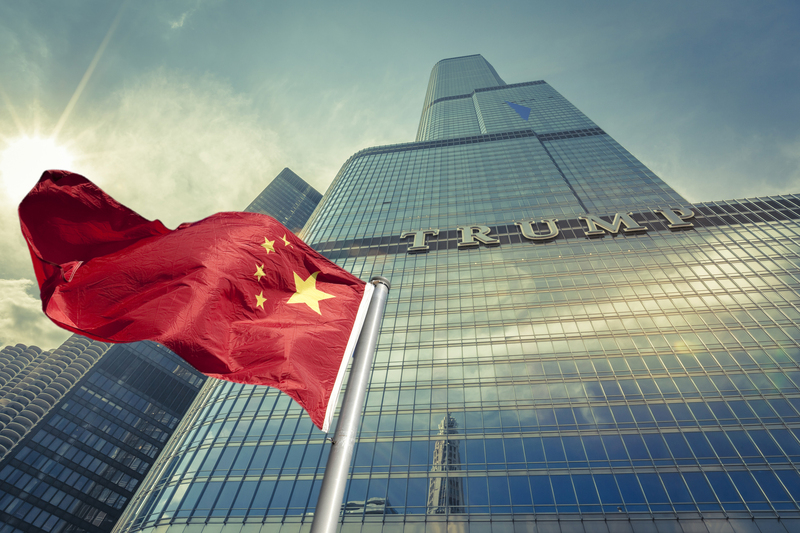 A Newsweek investigation by reporter Kurt Eichenwald revealed last week that in at least two of Trump’s last three projects, he chose to use Chinese steel and aluminum. Not only did Trump use foreign materials, but he also tried to conceal that fact by making the purchases through a series of shell and holding companies. Trump may have used foreign aluminum and steel in the third building as well. Eichenwald hasn’t finished that investigation yet. 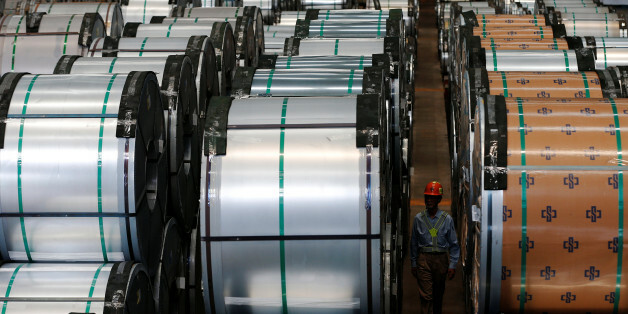 To make matters worse, the U.S. Department of Justice and the U.S. Department of Commerce filed documents with the U.S. Court of International Trade accusing the Chinese company that supplied Trump with aluminum of dumping the metal in the American market. Dumping means selling a product at a price below the cost of manufacturing it. That is possible when the Chinese government provides subsidies that are illegal when the product is sold overseas. Trump says moves like that make him a genius. In addition, Trump’s infrastructure plan showcases his lack of knowledge about economics and solidifies his allegiance to rich businesses as opposed to American workers. The plan’s funding relies on getting hold of the $2.5 trillion in U.S. corporate profits currently sitting overseas, which seems like a good idea at first glance. But the way he wants to go about it is just another example of his loyalties lying with Wall Street, and it would also deal a huge blow to the economy here in America. Clinton also has a track record of working with the labor union movement. She has testified in multiple trade hearings on the side of workers and was even able to secure Trade Adjustment Assistance for workers affected by the Nestle plant closure in Fulton, N.Y, in 2004.